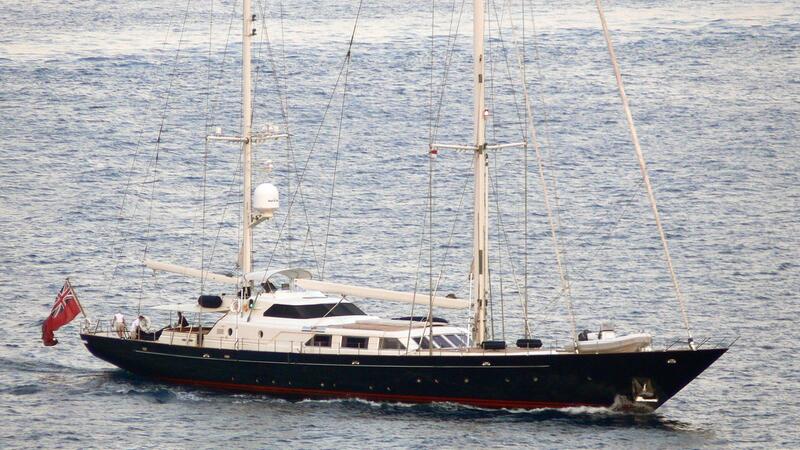 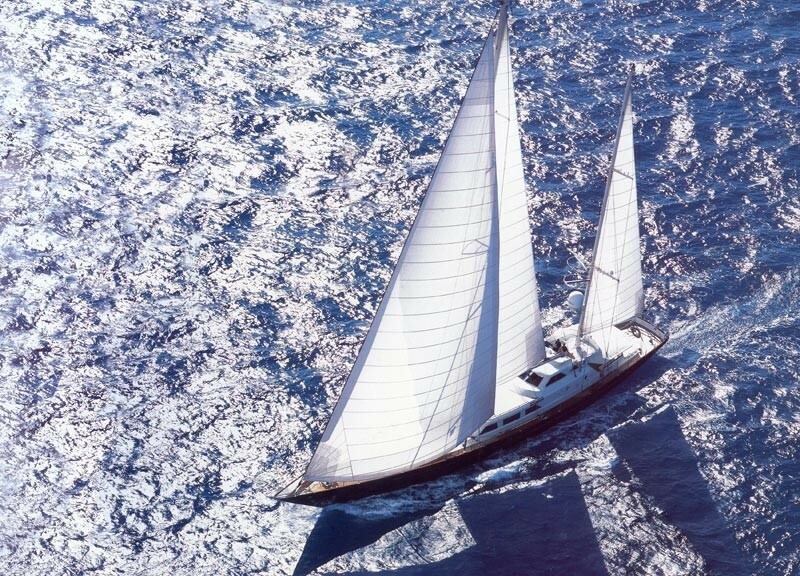 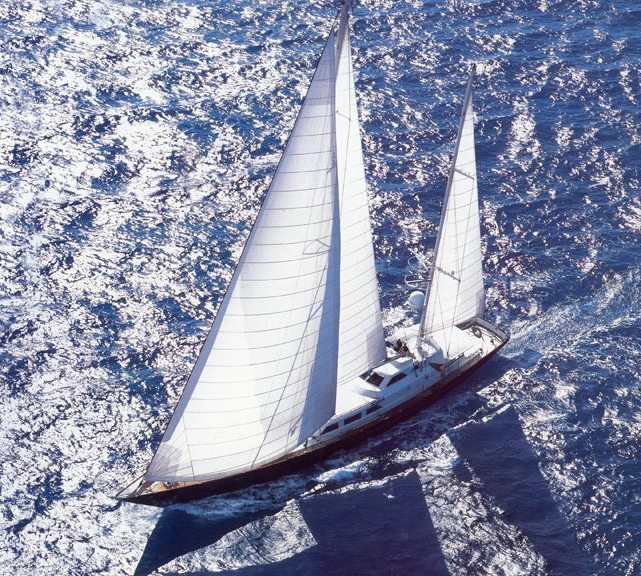 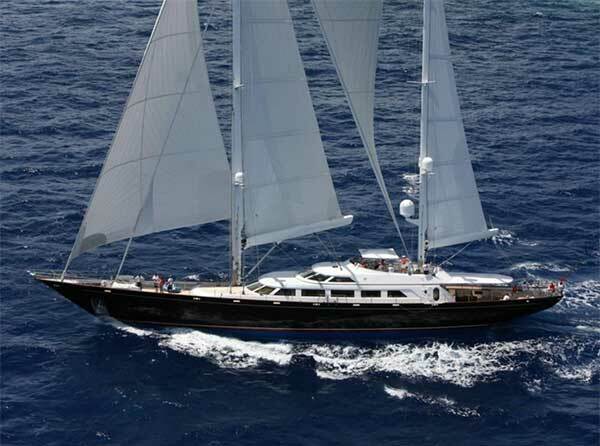 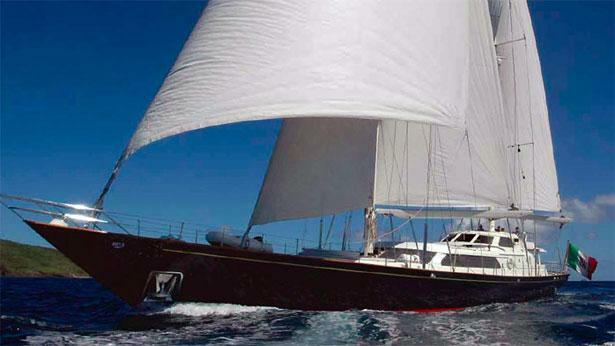 Sailing yacht CHRISTIANNE B is a 42,00m (137' 9") Perini Navi built in 1986. 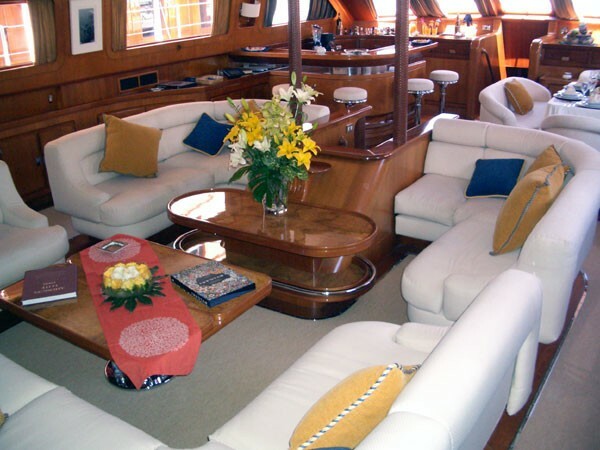 Featuring spacious interior spaces and extensive deck areas, she is a great charter yacht for a luxury vacation in any destination. 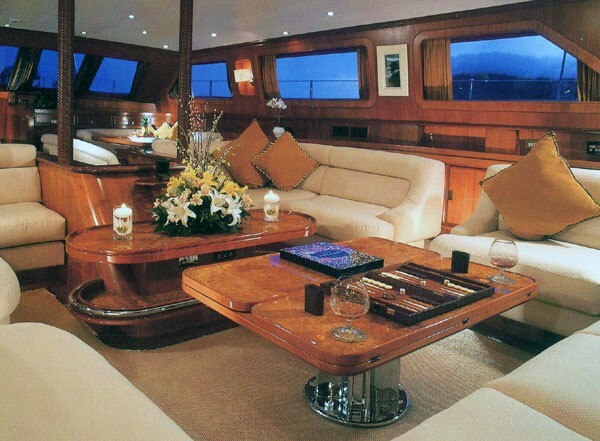 A very impressive yacht in her day, her interior is a traditional classic for an authentic sailing yacht feel. 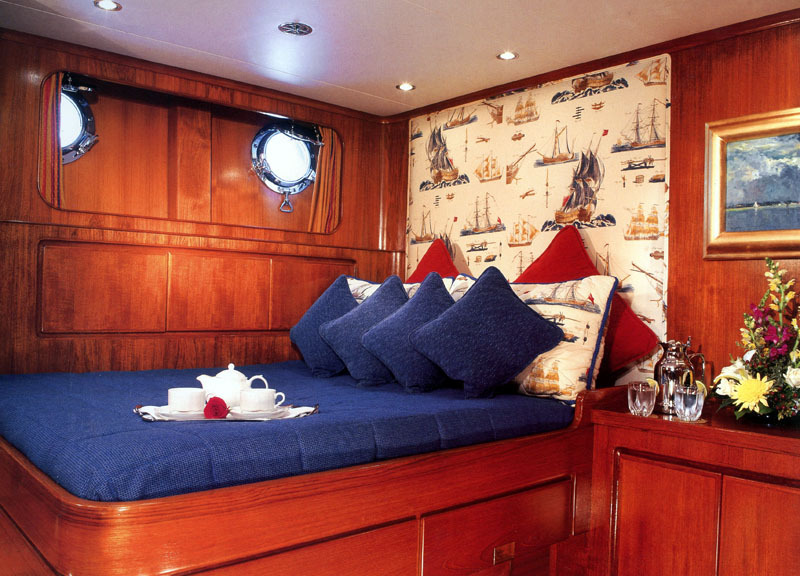 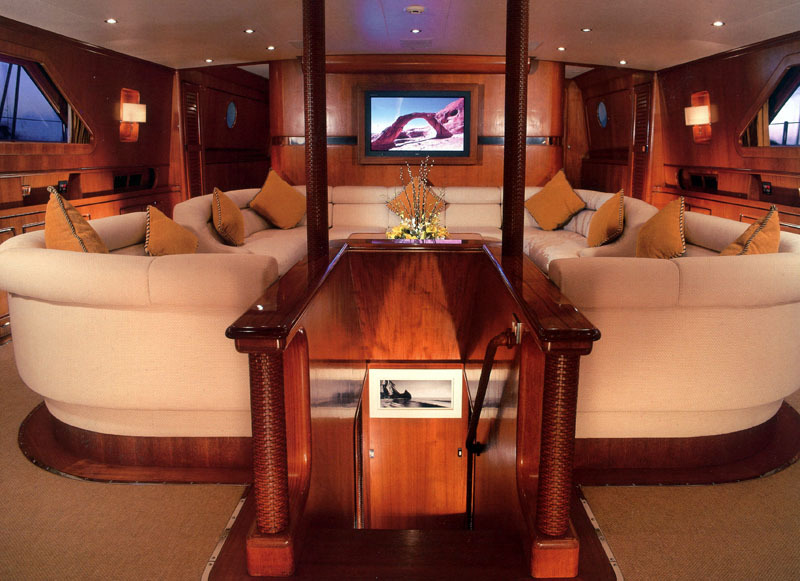 Being an Italian built and designed Perini Navi she displays a rich use of woodwork and quality fittings throughout. 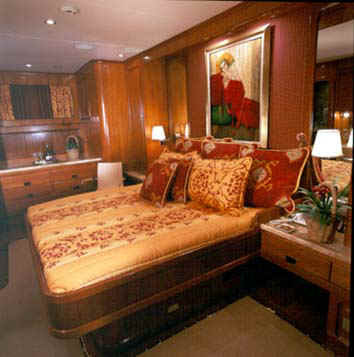 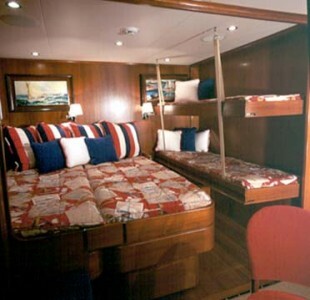 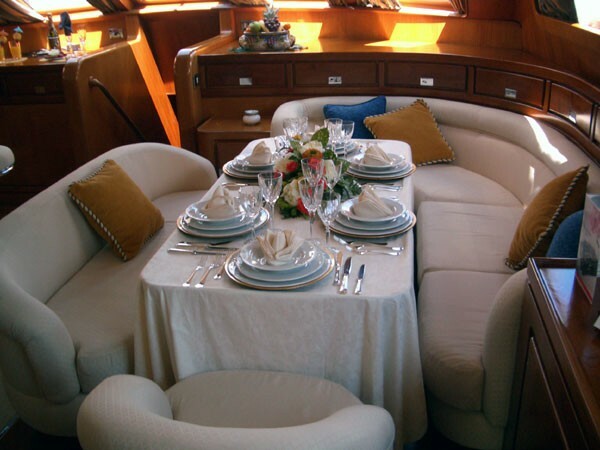 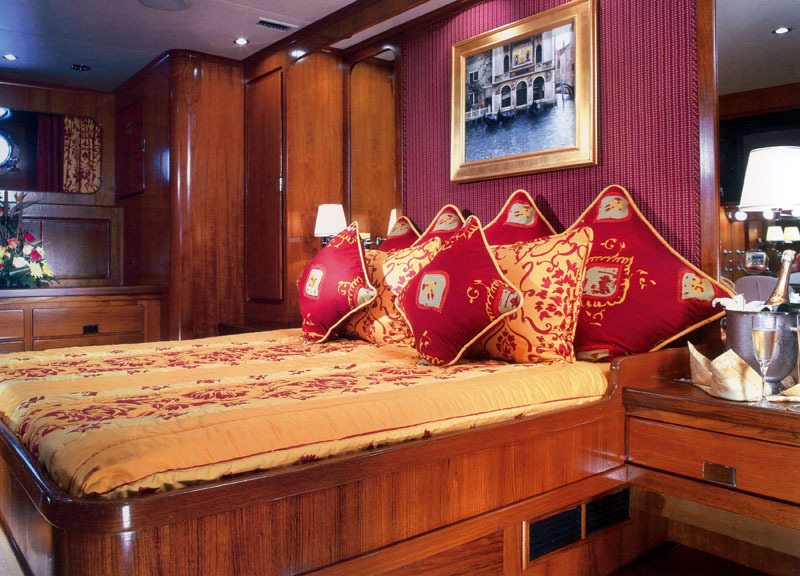 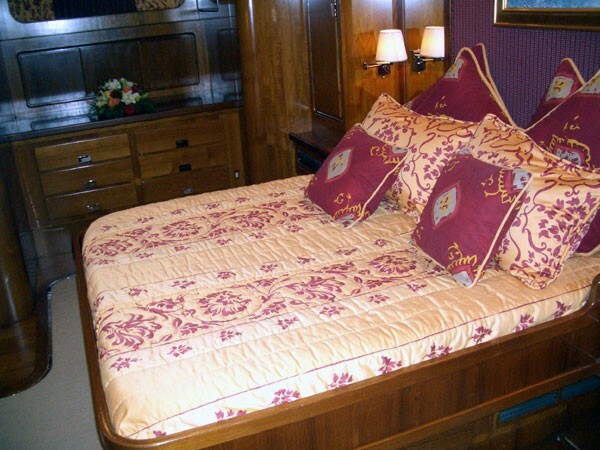 CHRISTIANNE B can sleep up to 10 yacht charter guests in 4 cabins. 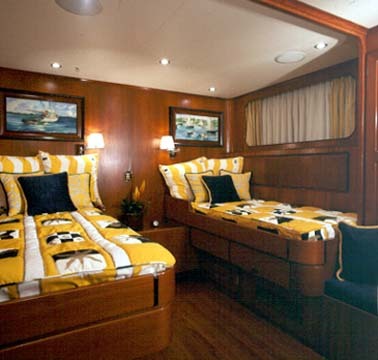 The cabin configuration is great for family charters. 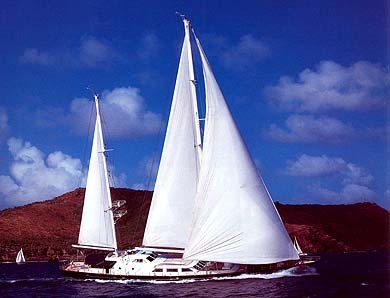 She also offers a nice collection of water toys which are listed below. 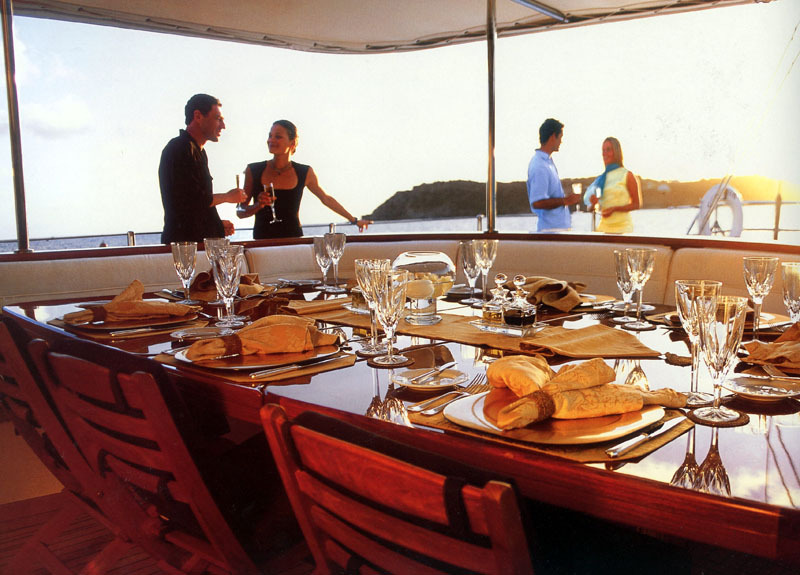 There are alfresco dining area and ample sunbathing space, for who love the light breeze and the sunshine. 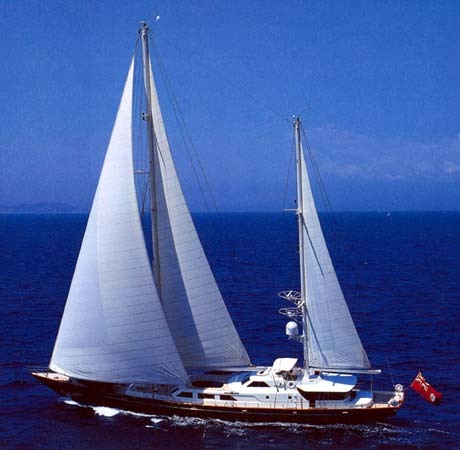 Her amazing navigation equipment allows exploring the shallow bays, as well as cruising in the open water. 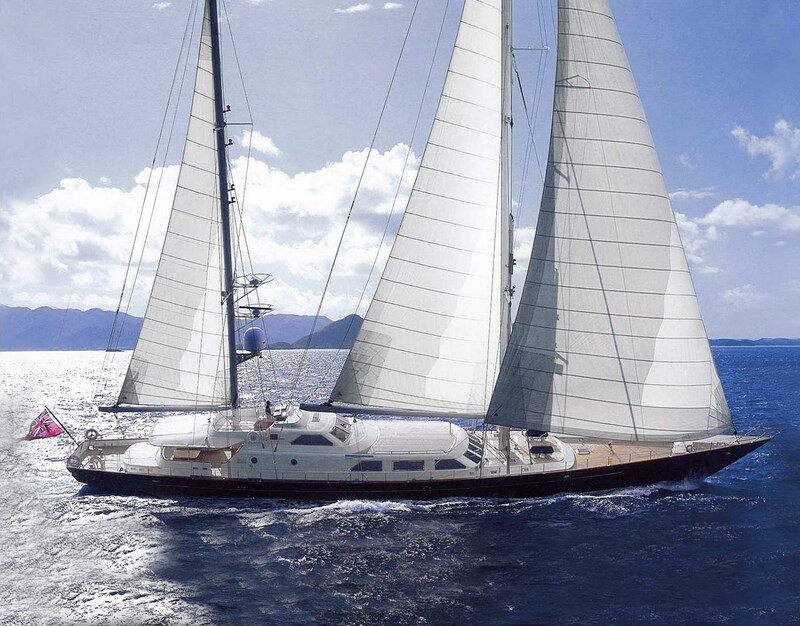 She is powered by two MTU Mercedes 420 HP engines and can cruise at a speed of 11 knots. 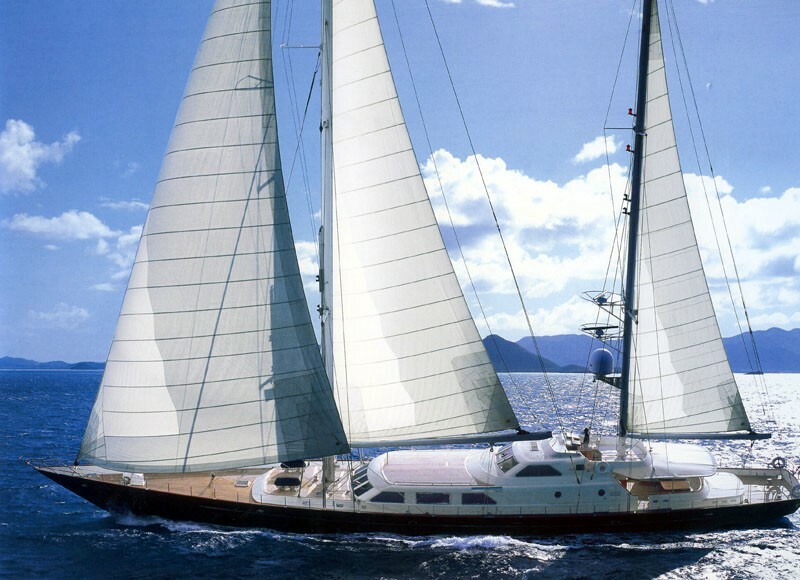 The Perini Navi sailing yacht has eight to ten guests in one master, one VIP and two twin cabins with a bunk bed each, all with en suite facilities.